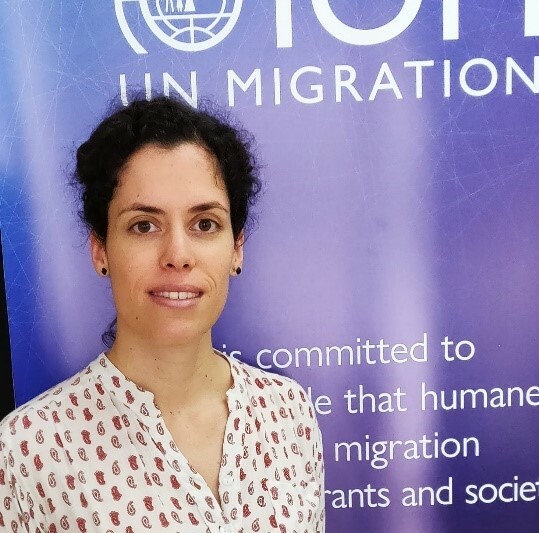 Ms. Marta Leboreiro has been based in Burundi since 2017 as the NFI/Shelter/WASH Manager and the co-leader of the NFI/Shelter Sector for the International Organization for Migration (IOM). During her time in Burundi she successfully decommissioned four camps for internationally displaced persons (IDPs), started a Rapid Response Strategy for NFI/Shelter support in collaboration with the DTM-Emergency Tracking Tool and oversaw the Shelter for Returnees Program to support the reintegration of Burundians returning from Tanzania. Prior to joining IOM, Ms. Leboreiro worked in the IDP camps in northern Peru during the recovery phase of the March 2017 El Niño floods, coordinating NFI/shelter distribution, and in Madagascar evaluating educational infrastructure in isolated areas to facilitate its rehabilitation. She holds a master’s degree in Architecture (Building Engineering) and in International Development Cooperation by the Forced Migration Institute of Madrid and completed postgraduate studies in Cooperation for the Development of Precarious Human Settlements. For both programs, her theses focused on educational facilities in sub-Saharan Africa, including case studies on the United Republic of Tanzania and Madagascar.